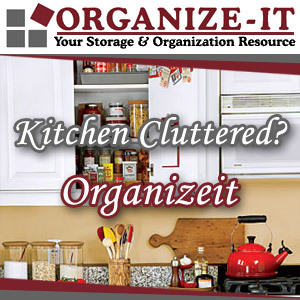 You are here: Home / Home Organization / Downsizing / Downsizing? How do you start the process? Downsizing? How do you start the process? 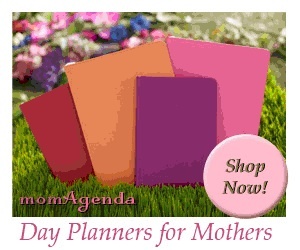 February 10, 2012 By Sabrina Quairoli This post may contain affiliate links. Read more on my Cookies and Policies Page located in the menu above. Downsizing your home? Just thinking about it is scary for most people. Here is a way to start the process and help you get control of it. Start by making a checklist for each room. Start with the rooms you use least often, like basement, attic, garage and work you way to the rooms you use often. It’s less scary that way. And, usually, your emotions are not invest in those room as much as the rooms around you. Each room has its own sheet of paper and will be divided into ‘to do’ columns labeled: Giveaway, Give to Charity, Recycle, Shred, or Sell. First, you enter the least used room, write down the item’s name into the proper column. Make sure you include everything in the room. Be thorough. Jot down notes if needed as well. If you have closets in the rooms, have a sheet for them as well. Make sure you go through them as well. Start a new page for each room. If you have a large closet, considered that a room and have a sheet of paper for that room as well. Start with this process. See how it goes. How do you feel doing this process? Does it help you? Does it overwhelm you? If you feel you can’t handle the process, contact a professional to walk through the process with you. It is money well spent. The next part of the series is about how to clear yourself of the items.